The Animal Medical Clinic is proud to offer comprehensive preventive health care including puppy and kitten care, wellness exams and vaccinations, and geriatric programs. 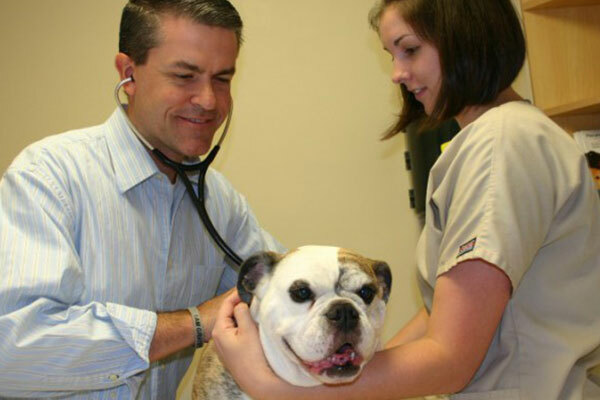 For those pets that are not feeling well, our clinic provides state-of-the-art treatment and diagnostic services. Our doctors are trained to treat just about any illness including allergies and other skin conditions (dermatology), heart problems (cardiology), intestinal problems (gastroenterology), arthritis and other joint problems and many others. We have a comprehensive laboratory on site which provides testing results in minutes. In addition, we utilize a large outside diagnostic lab for additional tests. 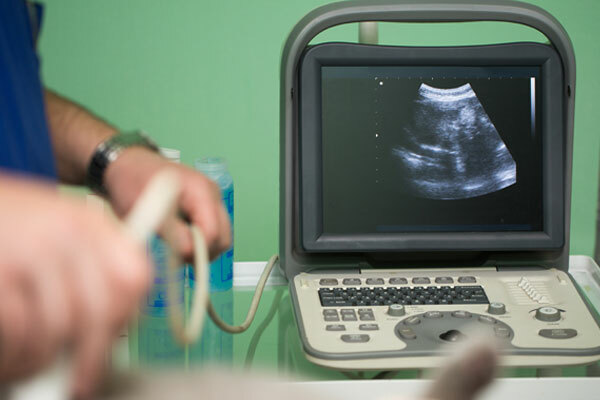 Other services provided are radiography, digital x-rays and digital ultrasound which provides a non-invasive way for us to take a detailed look inside the chest or abdomen. 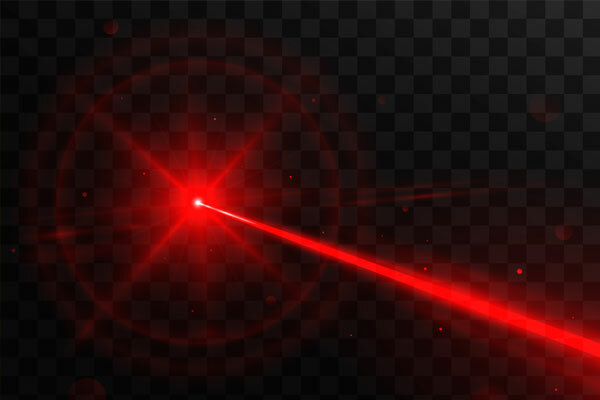 For more information regarding Laser Therapy click here. 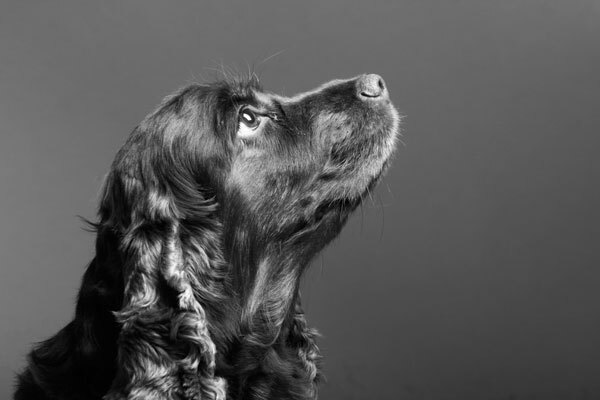 We believe the most important thing you can do for the health of your dog is to provide the best possible preventive care, including a thorough exam by one of our veterinarians. 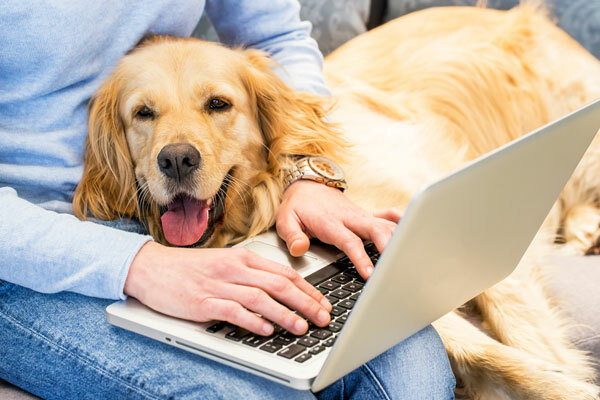 To help you provide this care for your dog, we are happy to introduce our Healthy Canine Club, which can provide significant value and savings. Vaccinations* your dog needs today. *Flu vaccines (H3N8 and H3N2) are available for an additional cost. Your dog is receiving 2 thorough exams per year: this is especially important since your dog cannot talk to you and tell you if they feel something wrong. Please call one of our offices for additional information. 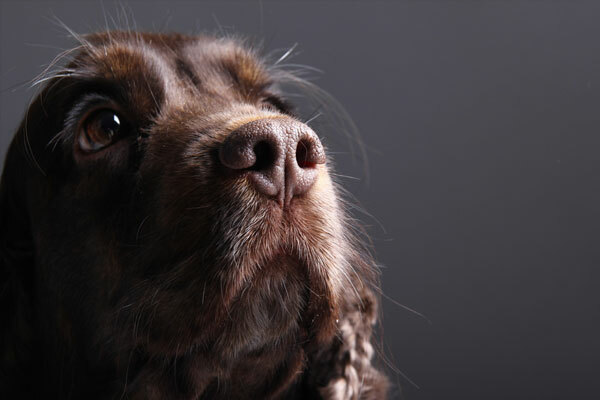 Our Healthy Canine Club is designed for your dog to join at the time of their annual check-up and vaccines. 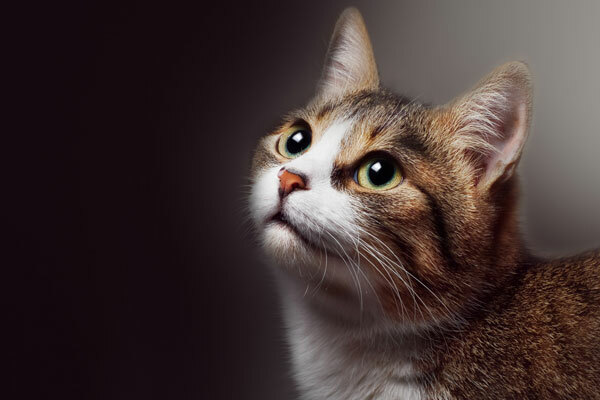 We believe the most important thing you can do for the health of your cat is to provide the best possible preventive care, including a thorough exam by one of our veterinarians. 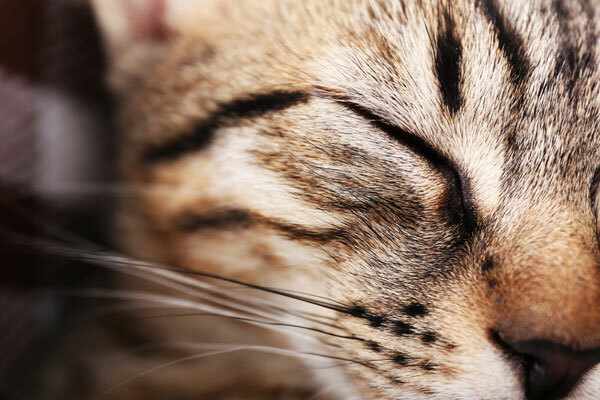 To help you provide this care for your cat, we are happy to introduce our Healthy Feline Club, which can provide significant value and savings. 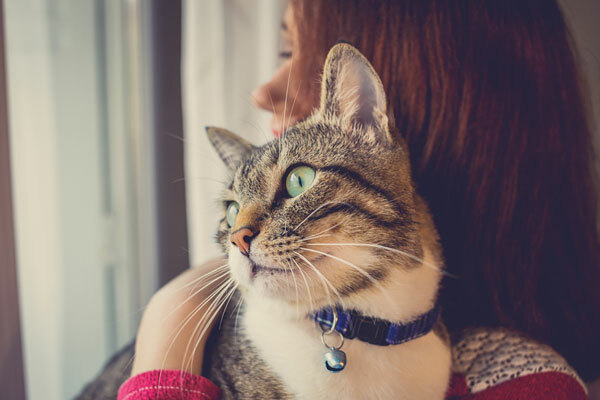 Your cat is receiving 2 thorough exams per year: this is especially important since your cat cannot talk to you and tell you if they feel something wrong. 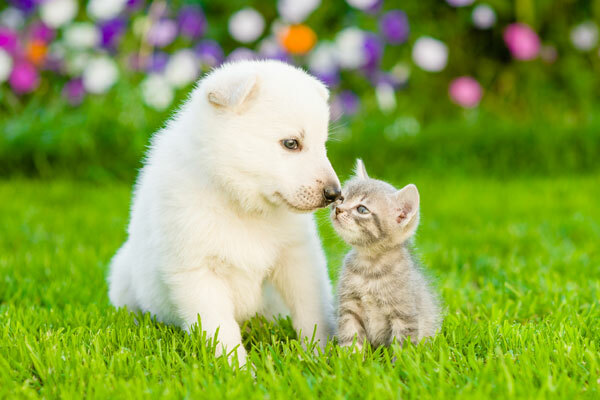 We provide a comprehensive and affordable head start for your new puppy or kitten with our Puppy and Kitten Discount Vaccine Programs. Each of these programs will give your new puppy or kitten the best preventive healthcare, at a very discounted price. Our goal is to make puppy and kitten care a little more affordable! Please call one of our offices for further information. 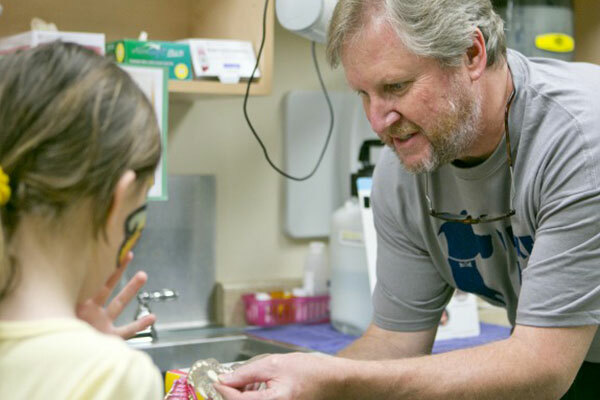 The Animal Medical Clinic provides the most comprehensive dental care available in private practice. We have digital x-ray technology (Peachtree City location), state-of-the-art dental equipment and we use only the best dental health materials. We utilize a laser for oral surgery and provide comprehensive pain management whenever needed. Proper dental care at home and at the veterinary hospital is likely the most significant care you can provide for your pet to keep them happy and healthy. Studies have shown that dental disease is the most common medical problem affecting our pets. Dogs and cats frequently develop tartar buildup, gingivitis, periodontal disease, cavities and many other problems in their mouth. This leads to infection in their mouth which can spread to other organs, as well as pain when eating and bad breath. We will recommend a dental cleaning by one of our veterinarians when these problems begin to develop. Afterwards, our staff will make recommendations to help you keep your pet’s mouth healthy and pain free at home. Proper professional dental cleaning can make an enormous difference in the comfort, health and appearance of your pet’s mouth! Dogs can rupture these ligaments with sudden twisting movements while running or even from slipping on the floor. 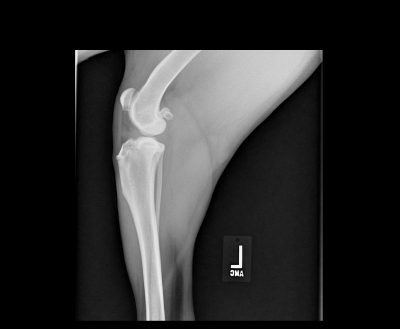 In most cases, diagnosing a cruciate tear simply requires a veterinarian’s examination. Palpation of the knee joint is the key to the diagnosis although it is also a good idea to take x-rays of both knees to look for any other problems. The next step is surgery. For small dogs weighing 20 pounds or less, we usually recommend a procedure called a “Lateral Suture” or “Extracapsular Repair”. This surgery allows these small patients to regain normal use of their leg in 8-14 weeks with minimal risk of complications. 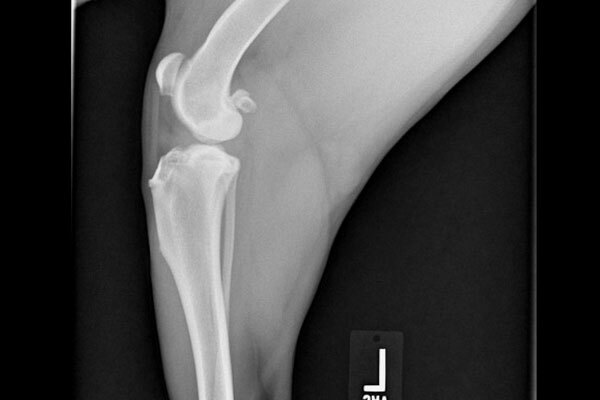 For larger dogs, we recommend a procedure called a Tibial Tuberosity Advancement or “TTA”. 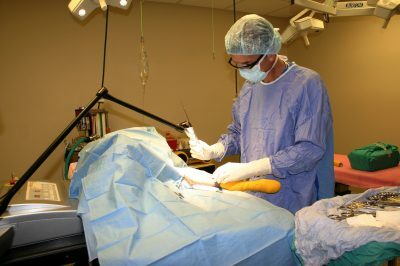 During this surgery, a cut is made into the front part of the tibia (shin bone) just below the knee and this bone is advanced forward to help stabilize the knee. A titanium metal plate and spacer (cage) is screw into place to maintain the bone in this new position. 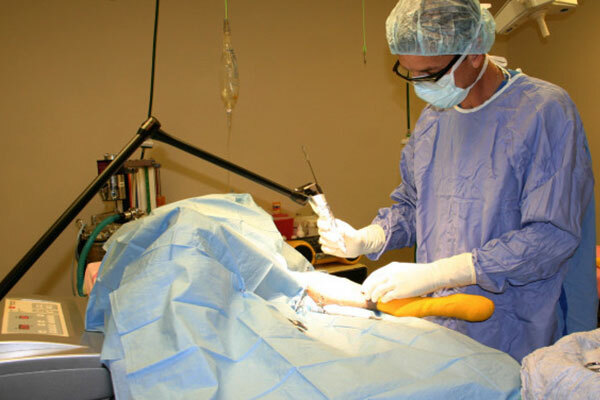 After surgery, dogs undergo a 10-12 week recovery and rehab period. Once healed, most dogs are able to return to full and pain free activity! If you have any questions regarding knee surgery for your dog, please call our Peachtree City location (770-487-1338 ) and ask to speak with Dr. Vince or Dr. Jeff. We are proud of our digital ultrasound unit. It gives us the opportunity to look at your pet’s internal organs quickly and painlessly without anesthesia and surgery. In addition, we can examine the heart and heart valves using the color-flow doppler capability of our ultrasound machine. 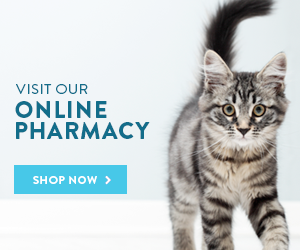 Visit our online pharmacy for Hill's or Royal Canine diets, dental treats, or your pet's hard-to-find compounded medications. For added convenience, everything gets delivered right to your door and if you have difficulty remembering when to order refills, sign up for Autoship. Check it out now! 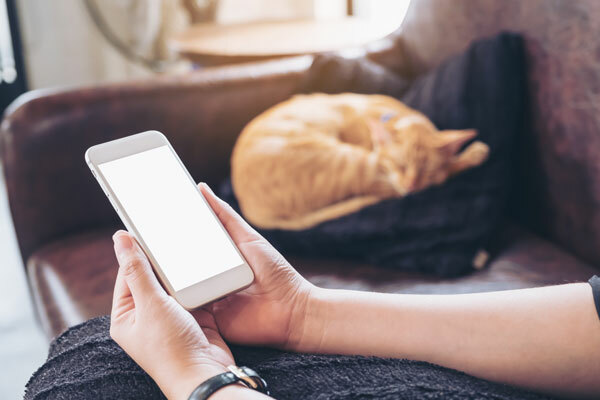 With our Televet mobile app, you can send us information about your pet’s problem, including photos and video, and consult remotely with one of our veterinarians. We can’t diagnose all problems this way but a few examples of medical conditions we can solve remotely are skin problems, many skin lumps, coughing and sneezing problems, diarrhea and more.